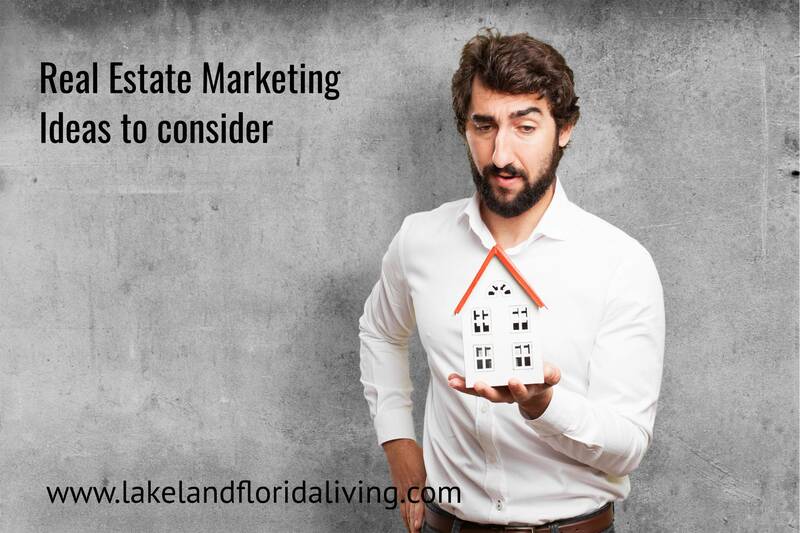 There’s no single, tried-and-true method when it comes to real estate marketing. However, with so many ways to get out the word about a property, it can be challenging to find the right method to make sure your property is seen by the right potential customers. After almost 20 years of experience I have learned what works, and what does not when it comes to market your home for sale. 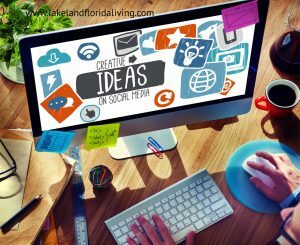 Check out these top and innovative marketing ideas when selling a home. Choose your real estate agent wisely by interviewing at least three agents. Make sure he or she is a full time Realtor with their own website and a strong social media presence. Check on their reviews in Google and Facebook as well as their references. The real estate agent you hire should have at least all the real estate marketing ideas I have mentioned here. Over 90% of buyers looking online for their next home, so it makes only sense to hire a professional real estate agent who has an online web presence. Real estate professionals have known for years about the importance of photos in real estate marketing. You never have a second chance to make a first impression in the world of real estate and, for potential sellers, those photos of an available property represent that first impression. This is especially true for buyers who might be looking at hundreds or even thousands of different listings. What is going to set apart yours from the rest? The answer… detailed, beautiful pictures. Employing a professional photographer to take pictures of your properties makes a difference, and will help your properties stand out to potential buyers. Buyers don’t just buy listings, they buy lifestyles. It’s important that marketing for your home that you are not just reiterate specs and data of each room. Instead, write a property description that sells by writing a compelling description of your exceptional features. Develop a special narrative in your marketing of what it’s like to live in the home and neighborhood by creating a single property website. A unique property website can boost your marketing efforts. A dedicated microsite allows you to showcase the benefits of the home in an exclusive environment by drawing buyers to your home only. They’ll have to physically exit the site when they aren’t interested, and there’s no risk that a buyer will lose your home’s information amidst the sea of homes on the market. For a real estate agency, like ours, a website is the online face of our business. It is a key product in real estate marketing every agent should have. The site should look sharp, have quality content, and spectacular photos of your available properties. Most of all, the website should be functional—meaning it loads quickly and is easy to navigate. Keep the site fresh by adding content and properties on a regular basis. Make sure that the site is mobile-friendly; in other words, it should be as easy to navigate on a mobile device as it is on a computer, tablet and smart phone. Social media networks such as Facebook, Twitter, and Instagram have become part of our cultural landscape. You should make the most of these, and set up accounts on Facebook, Twitter, and Pinterest. Instagram also can be a great choice for real estate sellers, especially for all those professional pictures of available homes you now have at your disposal thanks to your decision to hire a pro photographer. Make sure to add social sharing to the pages on your website listing properties for sale. This is a great way for your online visitors to spread the word to their friends and family members about a listing, literally doing your work for you and bringing potential buyers to you. Take advantage of all the forms of media that are available to you. Advances in mobile technology allow you to shoot a video using a high-quality smartphone that is comparable to professional quality. You also may consider using a drone for overhead videos of a property for sale. Making available these videos allow prospective buyers to have an “eyewitness” view of what a property truly looks like, inside and out. One of the innovative marketing ideas today is to use a drone for showing off your property, lot and the neighborhood you live in. A drone will give buyers a more detailed view of the property than using google or any other third party sites to view your home. It should be easy for any potential buyer to contact you. Every social media post and every page on your website should have this information a click away. We also recommend putting a contact us page on your professional website, listing all your contact information, including any and all social media accounts. Google Analytics, or some other type of analytical tool, is a must for any professional website. By using a service such as Google Analytics you can track a wide variety of metrics such as how many people are visiting your site, where those people are located, which posts or types of posts are the most popular, and how long they remain on your site. People love free stuff; use this to your advantage. Putting together a tantalizing free offer can be a great way to compile email addresses of potential clients—buyers or sellers—for future listings. Make sure the offer is good enough to actually entice people to offer up their contact information. Maybe it will be free professional advice on how to stage a home, or offering a free report. 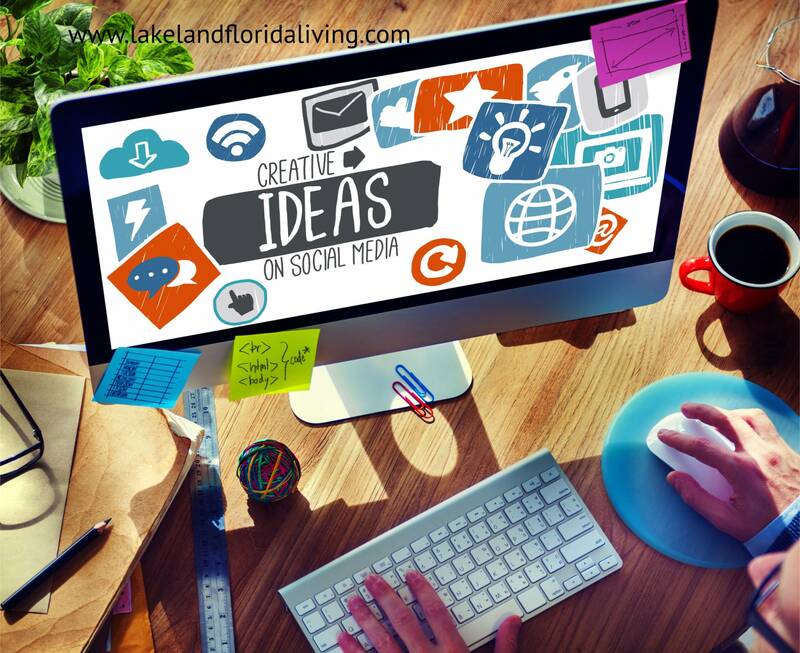 Pick what suits you and your geographical area best, then use all your various channels—such as website and social media—to promote it. People looking to buy homes will be more likely to solicit the services of a real estate agent who is professional, but also feels like a neighbor. Get involved in your community, whether that be by sponsoring a local festival, a sports team, or an event at a nearby school. In most cases, these type of sponsorships also often include advertising for your business on T-shirts, signage, pamphlets, or flyers.